In case you missed it, there’s a revolution happening. Women are saying enough is enough. We’re putting down the smartphones and logging off social media. We’re an army committed to taking back the promised land we’ve handed over to others. We are making the decision to build up our homes instead of tear them down. We are marching on our Jericho, step by step. We expect a rousing victory. We’re starting by filling the small spaces of our day with meaningful activities. We’re making a commitment and promise to God to seek Him first. We’re praying Scriptures instead of scrolling Pinterest. We’re reaching for THE Book instead of logging into Facebook. We are saying a hundred small no’s so we can say “yes” to God. We believe those walls in our way will come down. A journey of a thousand miles begins with a step and the Israelites must have walked some sort of journey in circles around their Jericho. But it’s what victory required. 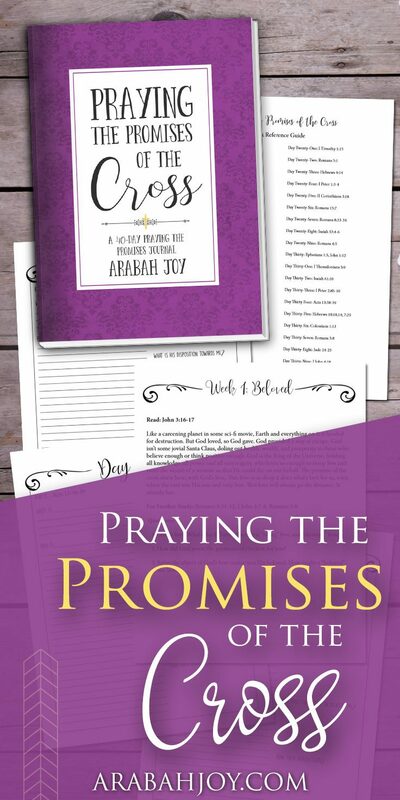 Some of us are beginning our journey with a simple system of praying the promises of God. 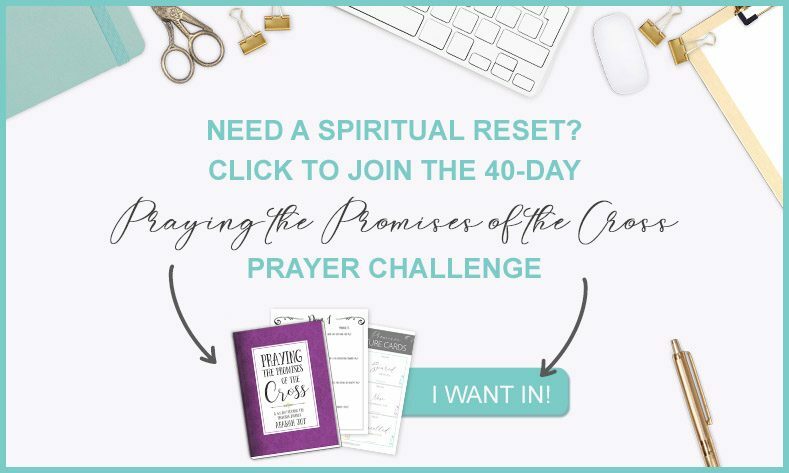 We are establishing new habits and jumping into this 40 Day 40 Promises Challenge. We are setting aside Doritos so we can taste soul food. We are believing God’s Word that says when we return to Him, He will return to us. Who else has a vision of what God wants to do? Sometimes it’s as simple as taking that first step. The Challenge is simple and you’re invited! Each day for 40 days, unwrap ONE promise of God. Sign up here and we’ll send you the daily scriptures! Optional: Use a wristband throughout the day as a reminder to pray God’s word instead of logging onto social media. 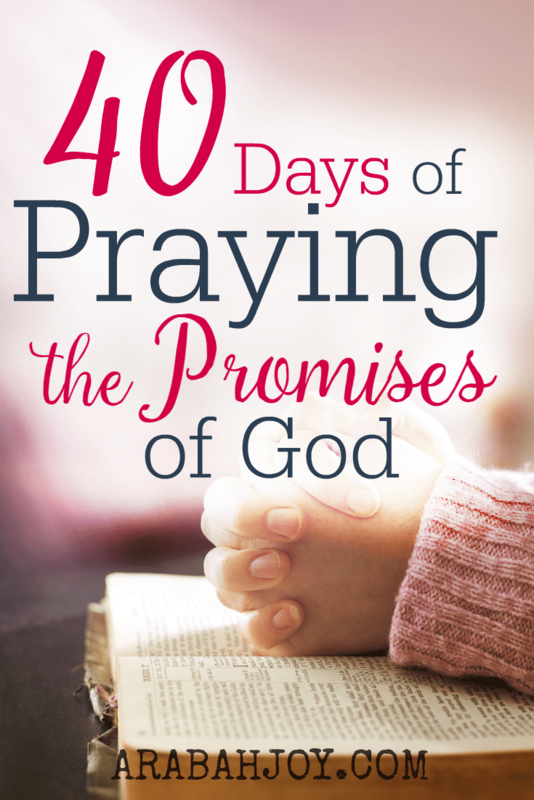 Our FREE Challenge includes 40 promises and instructions on how to pray them using a simple wristband. What are God’s promises to us? I invite you to join literally thousands of others and sign up for the challenge? It’s nothing fancy. It’s not produced by a big budget or backed by some big name. Just a list of God’s promises to us that are simple and free…and life changing. Because we are hungry for God. 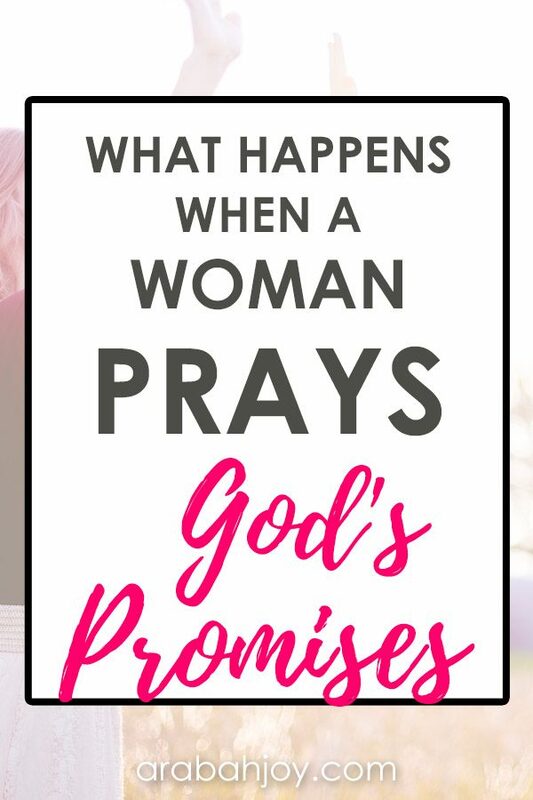 We long to see what God does when women pray. Not big shows and slick marketing. We are hungry for Glory. 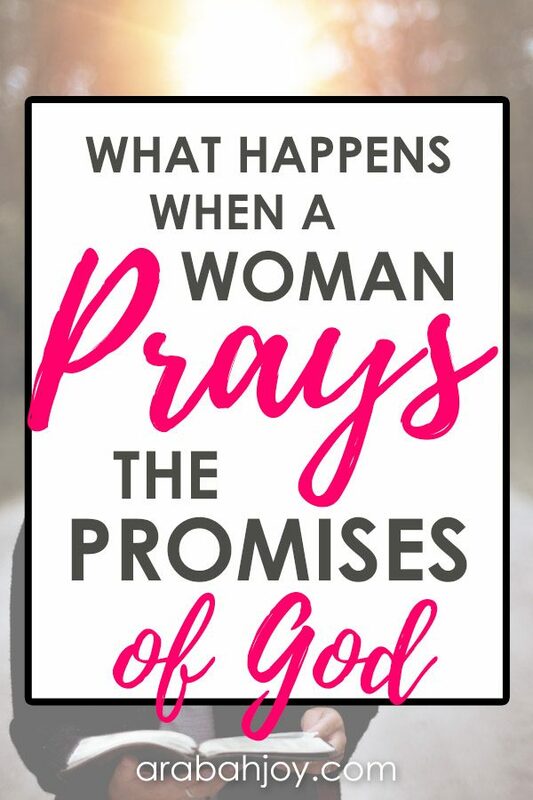 We long to see what will happen with these promises from God for women who will rise up to “yes” and “amen” His Word. And we fully expect Him to answer the longing. You can join and start anytime. 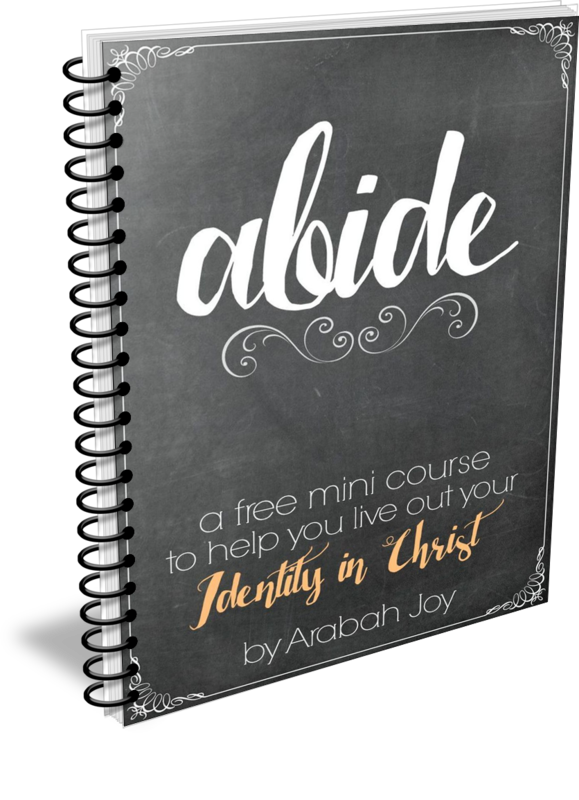 You can make this a personal Bible study about God’s promises! 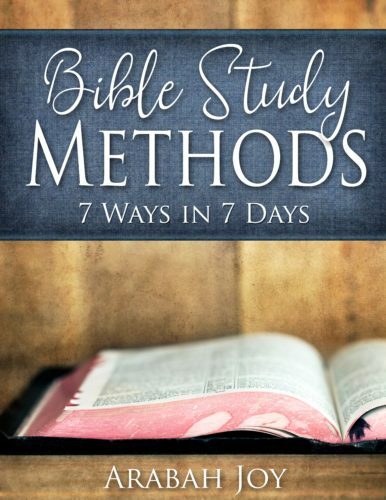 Oh, and be on the lookout for lots of tools and encouragement here on the blog over the next 40 days. Let’s do this, for the glory of the King! I love this, sister warrior! This has been on my heart as well. Trying to come up with a schedule to take care of the business I need to attend using the tools without letting them “tool” me. And then devote the greater portion of my time to the REAL BUSINESS of kingdom work :) Love your leadership in all of this! I absolutely love this! It’s so needful. It’s seems more than ever we are focused on the wrong things. I love this. I am always in a hurry and have being praying and asking God to show me a way to pray more and teach my kids and every one around me the way of the Lord. This is amazing! Could not have come at a better time for my family and I. Can you explain to me after I pray “to give our yes back to God” what does that mean or explain it another way. Greetings in the Name of Jesus. I thank God I find you and pray I will hold on to the last day. I want to change by the power of prayer because there is power in the Name of Jesus. I believe that God is a real God and not fake, He is what He say He is and He can do what He say He can do. To Amen to prayer reminds me of the day I felt that God spoke to me and said I have to look at the very fist and last Word in the bible which is InAmen. The revelations was that He is ALL IN ALL. Every Word breathed by Him through His Spirit. To read His Word is like a visit with Him through His Word. This blog post… Simply amazing. Hey there! I’m so inspired by your ambition to strive God’s word on the web. I am a new believer, always believed, but never gave my time to the Lord as I should. I have recently rededicated my life to God and this is something I’m intrigue in. 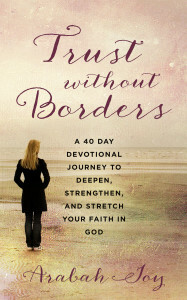 A challenge that’s going to expand my heart, soul and mind to Our Lord in Savior! I’m excited to do this! Hello, I am so excited about this 40day challenge. My mom and I have started a spiritual detox, the beginning of this year and the moment we decided to let go of self and begin to let the Holy Spirit come in and show us how and what to do. God literally came in and change our way of thinking and living for him. But I thank God for this challenge because it has been kind of hard for me lately. And I do believe that this here is a GOD sent. Please pray for me that I will remain in him and stay focused. Thank you so much, looking forward to reading God’s promises!! God’s army…question…am I the only one who has numbers following me everywhere? Scripture numbers, any number…need advice. 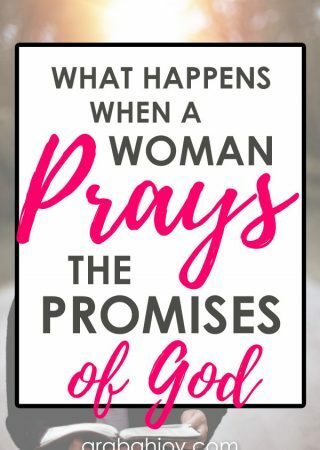 So looking forward to praying Gods promises!! I do crave God in my life!! I want him to be the center of my life !!! My Pastor just preached on the ” Promises of God ” Sunday. And encouraged us to learn them. I am so blessed to have found your post. I hope those help. Whatever you do, don’t give up. Start small and keep at it. Thus is a Beautifyuk way to put God first .Im a single mome have been single 7 years people ask why I have not met anyone yet. I have been holding out for The one I have done the healing from an abusive marriage. A marriage I stay committed to because I made a covenant to. He was not devoted to me or our vows. I now want to have a man in my life a Christian man. So badly i doSome nights I just cry because I want love again. I know God loves me God promises us the desires of our hearts. But I feel like I am doubting his promises through my tears. I feel so bad something like the 40 day promises can maybe bring me a place of peace and understanding his promises. Thank you for this! I look forward to the daily scriptures. Lent starts today, so it’s perfect timing too.